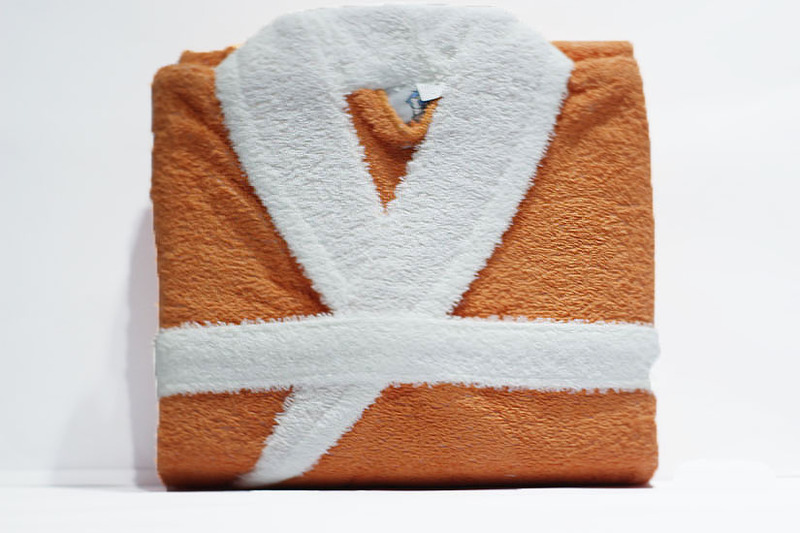 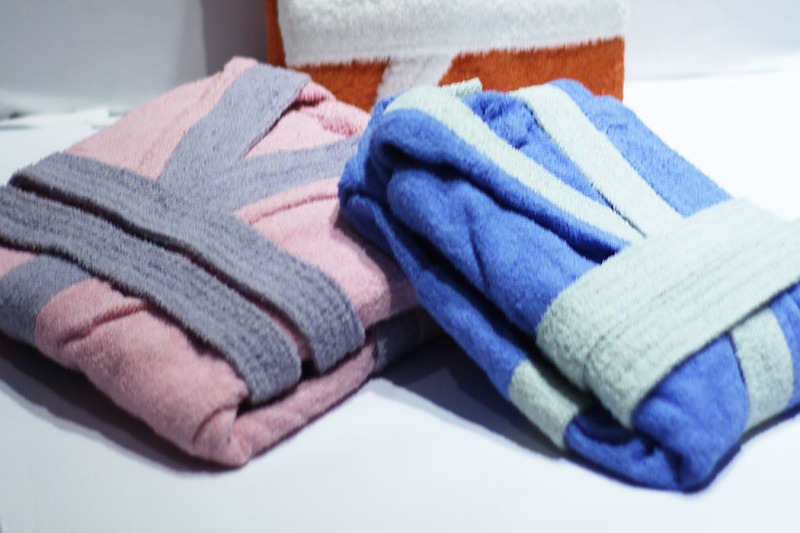 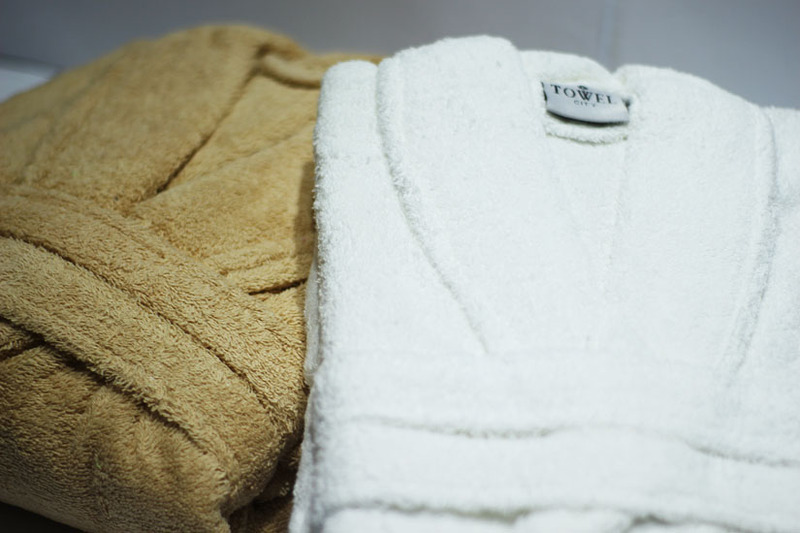 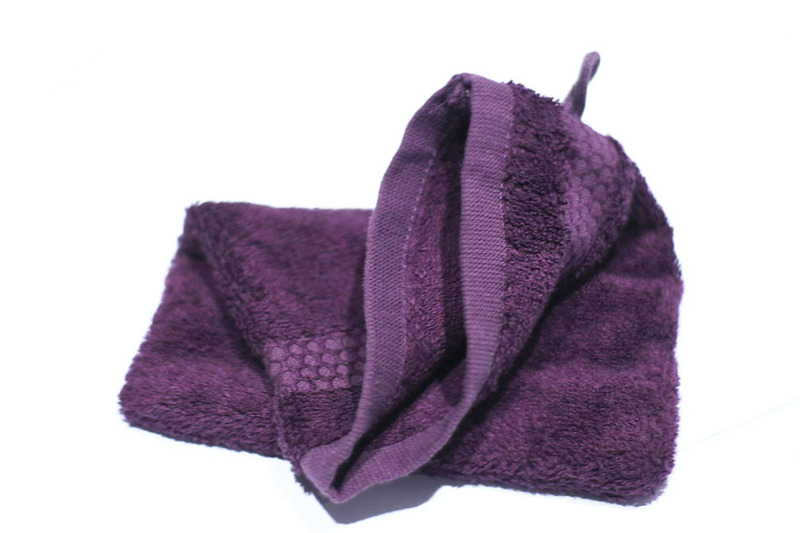 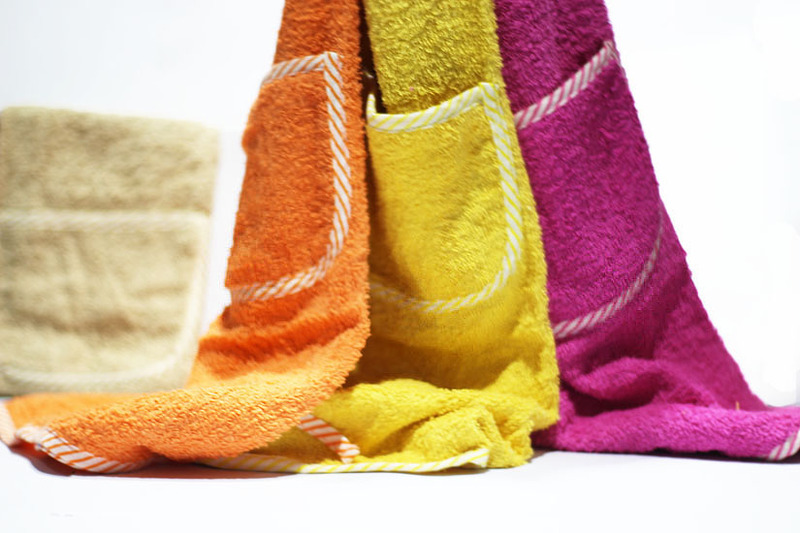 OMZS Enterprises have facilities to produce Terry Made-ups and we are producing different kind of home use Terry made ups such as Bathrobes in Shawl Collars, Kimono Bathrobes, kids Bathrobes, Gloves, Apron and Baby Cap Towels. Factory: Plot No. 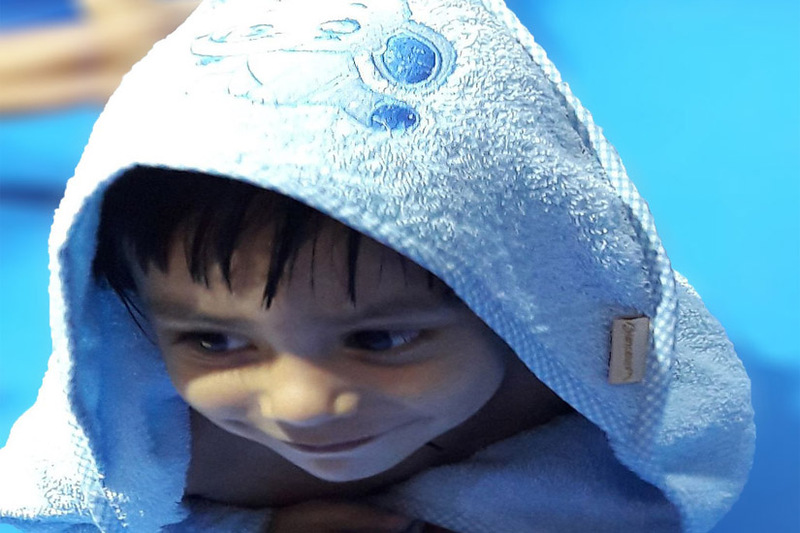 D-164/ B, S.I.T.E Karachi-Pakistan.